Director,Development & Partner Engagement, IT Senior Management Forum (ITSMF). In her current role, Renea is tasked with driving development-related activities to support the organizations' programmatic and business objectives through leveraging best practices, innovative development approaches and external resources. She also focuses on retaining existing relationships with the existing corporate partnership base and nurturing new relationships to further the ITSMF reach in support of the vision, mission of the organization and the six-figure fundraising goal. Renea is responsible for securing the first multi-year corporate partner agreement and has been instrumental in leading the efforts for the organization in crossing the $1Million dollar threshold for the first time in its 21-year history. Renea is known for her innovative approaches in securing additional revenue opportunities and building indispensable relationships with key corporate partners, as she is charismatic, driven and results-oriented. passion, excellence and the infinite possibilities of innovation. 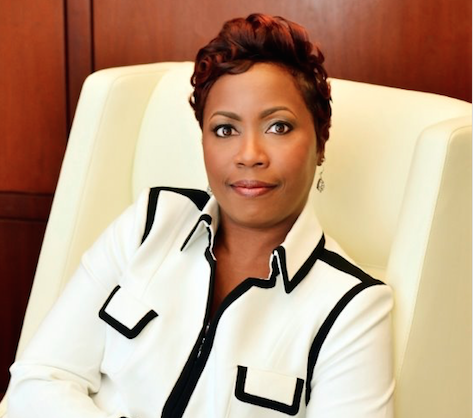 Currently, working towards her certification in fundraising, Renea has become adept in aligning a non-profits messaging to the business objections of an organization to maximize partnership opportunities and outcomes.